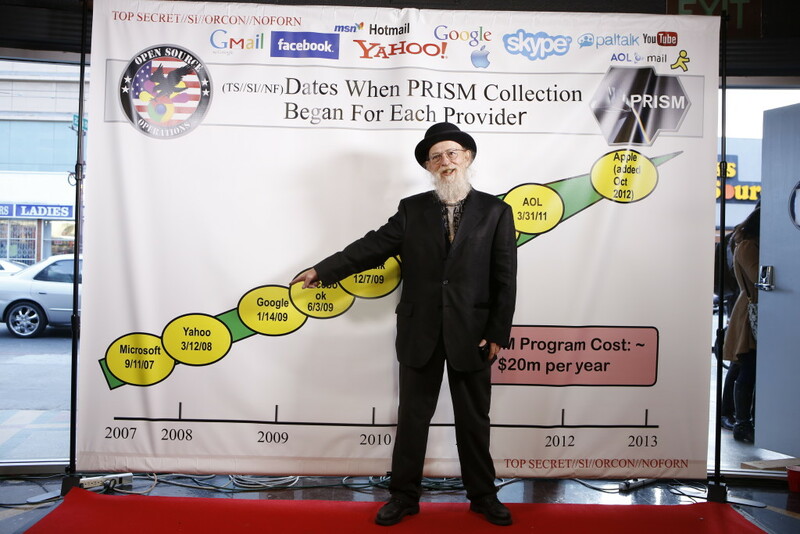 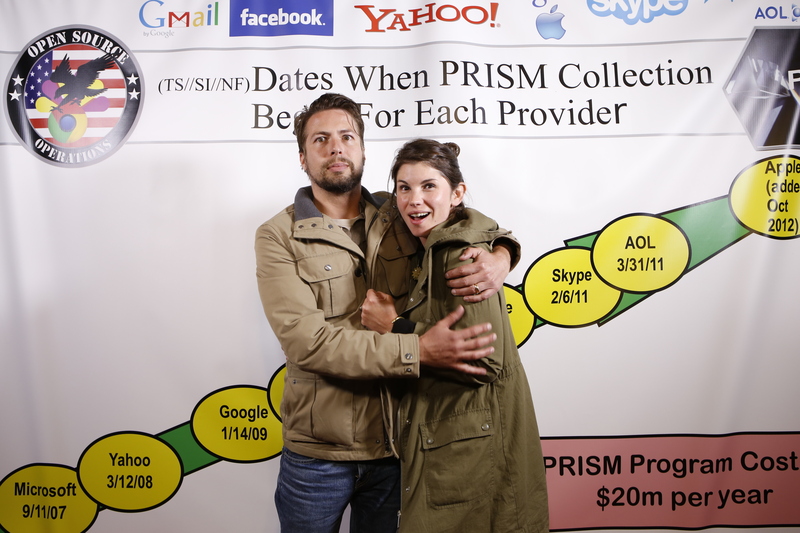 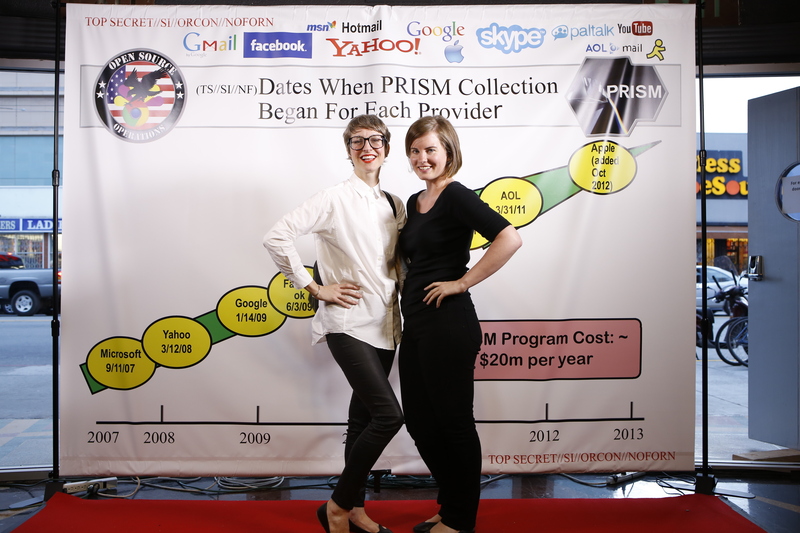 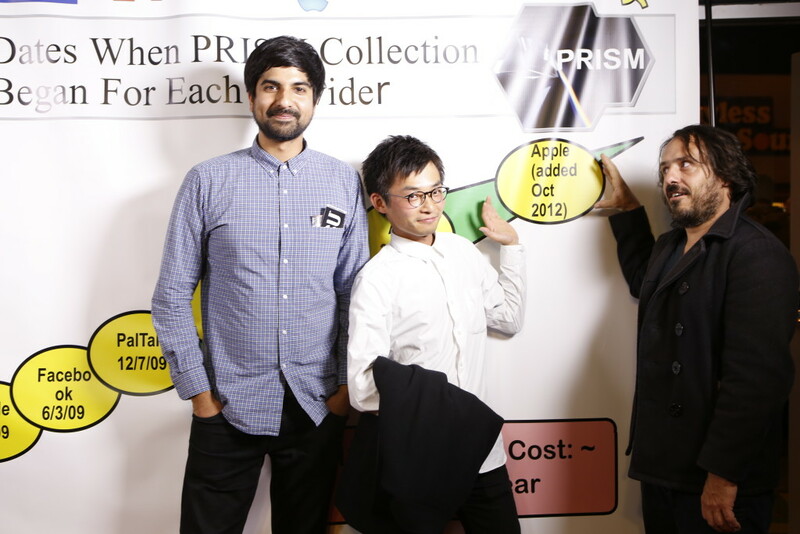 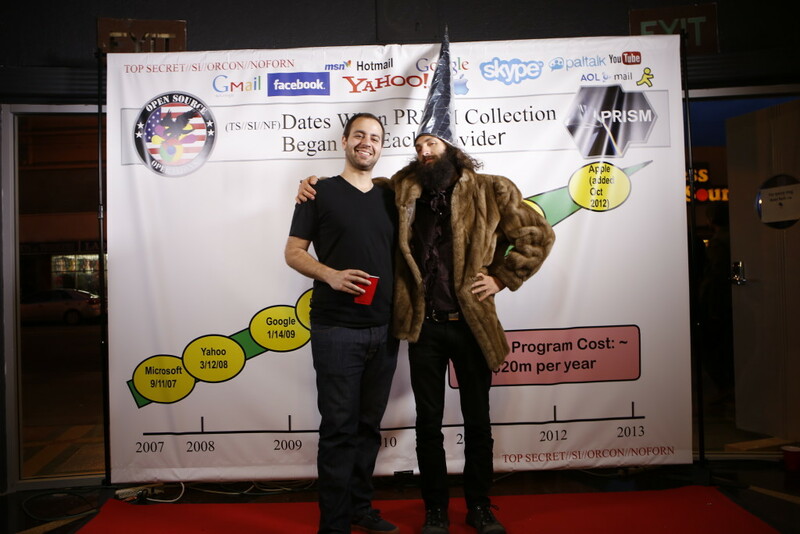 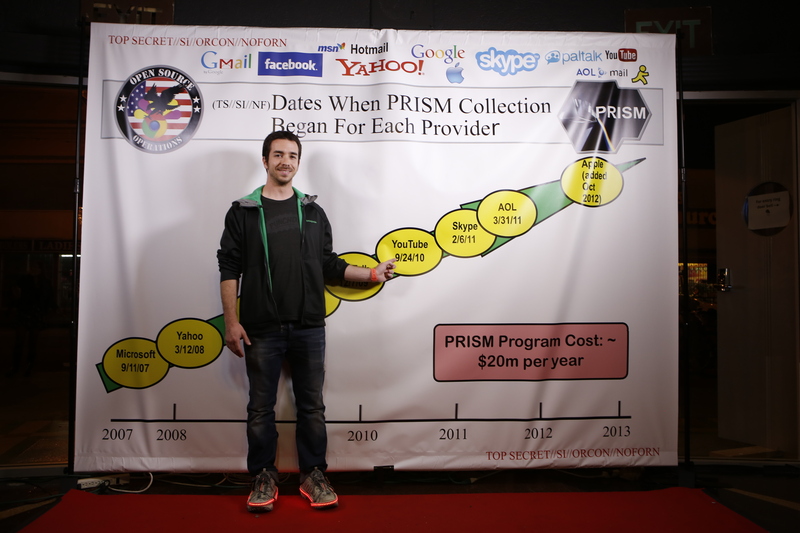 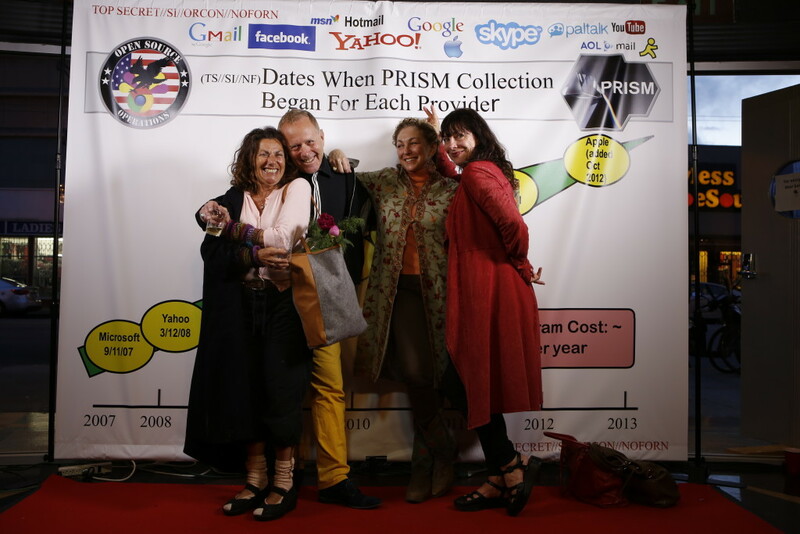 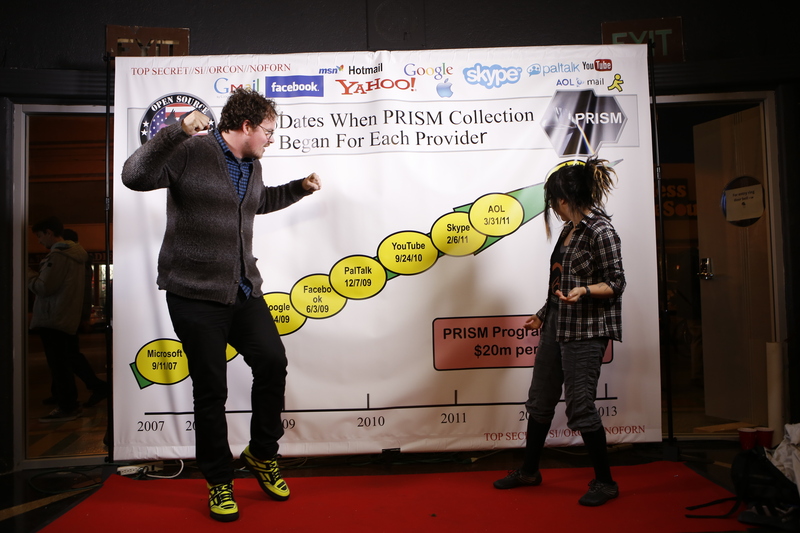 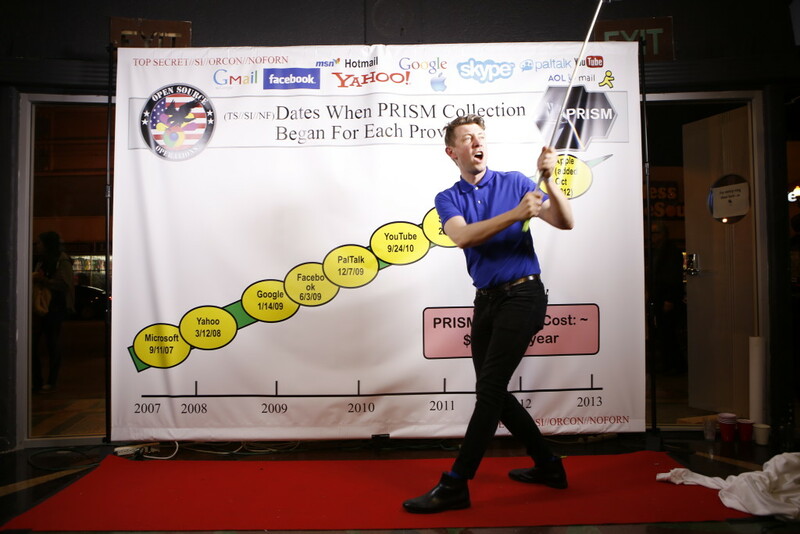 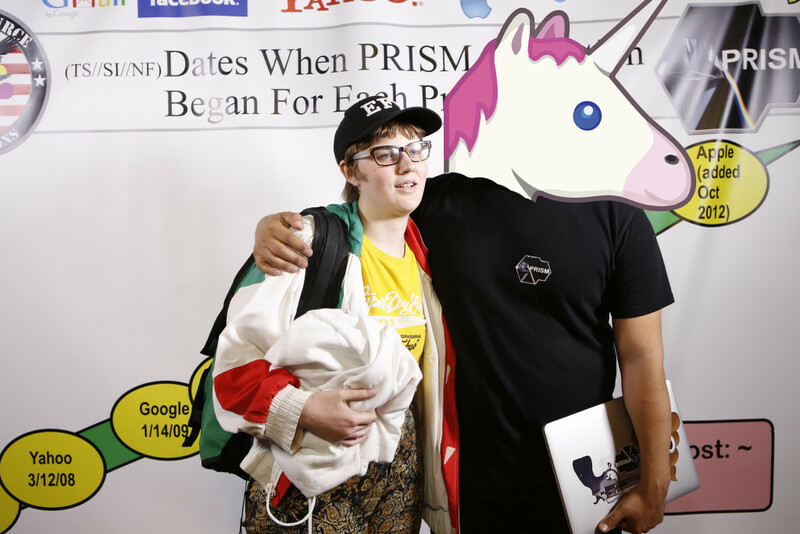 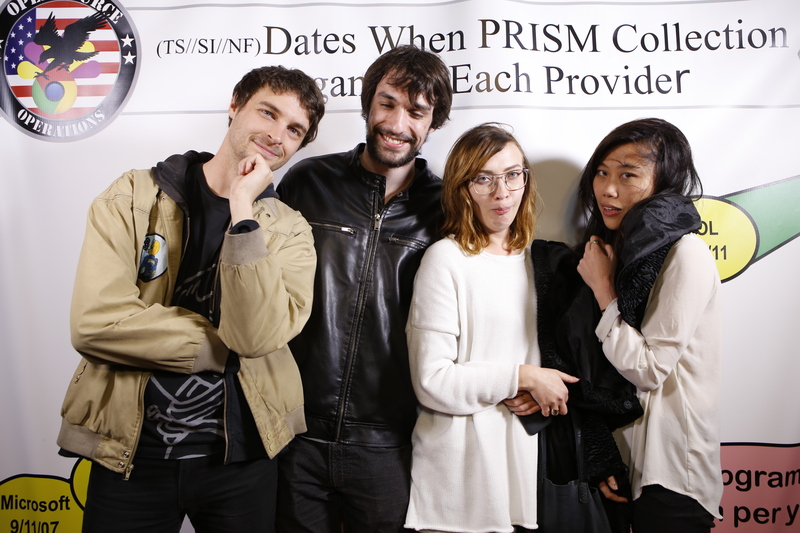 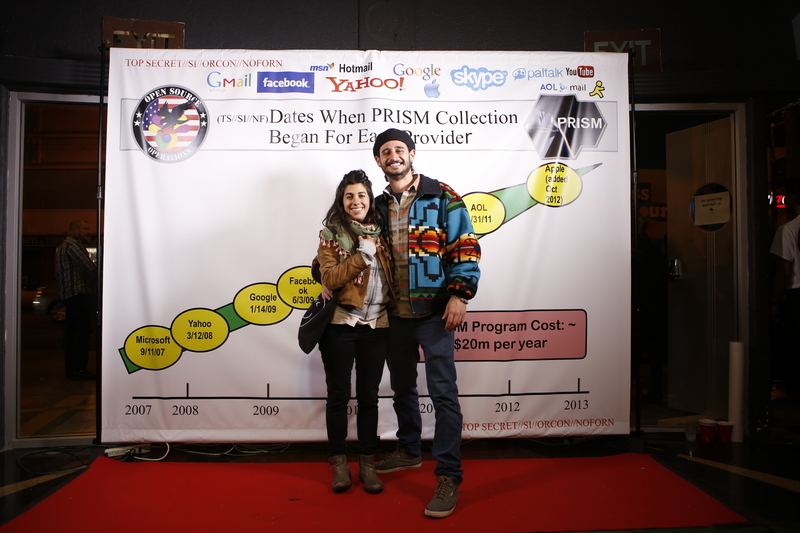 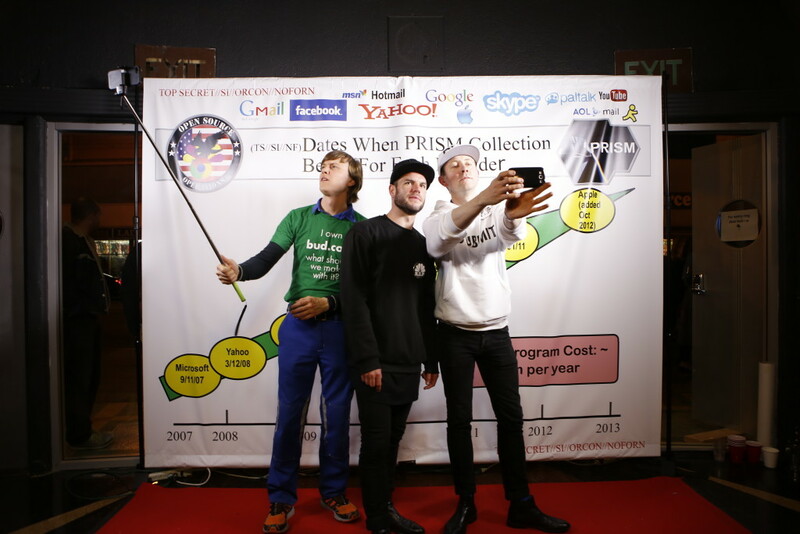 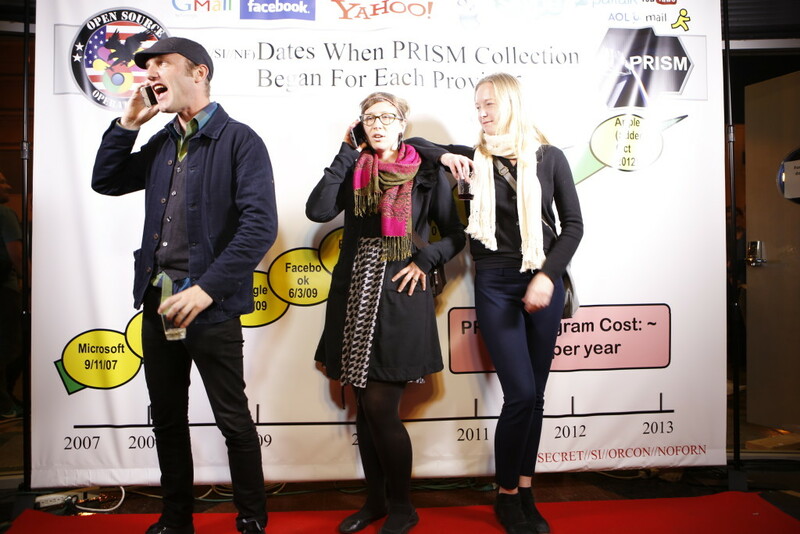 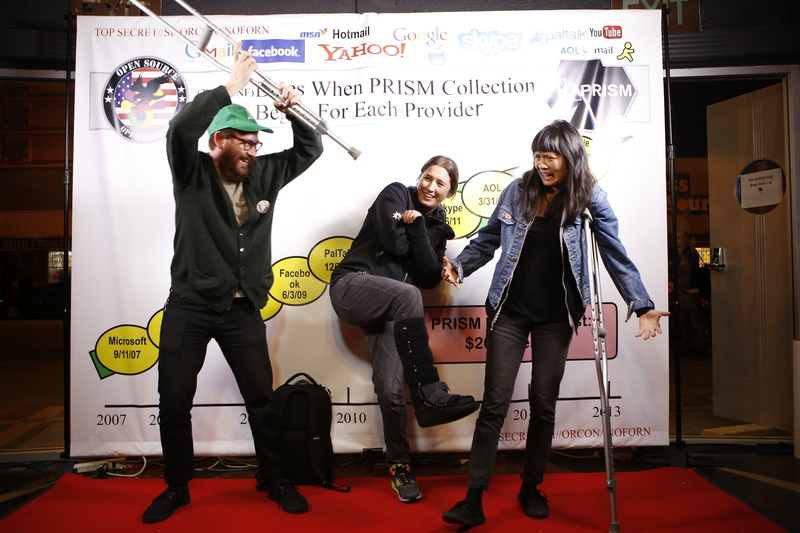 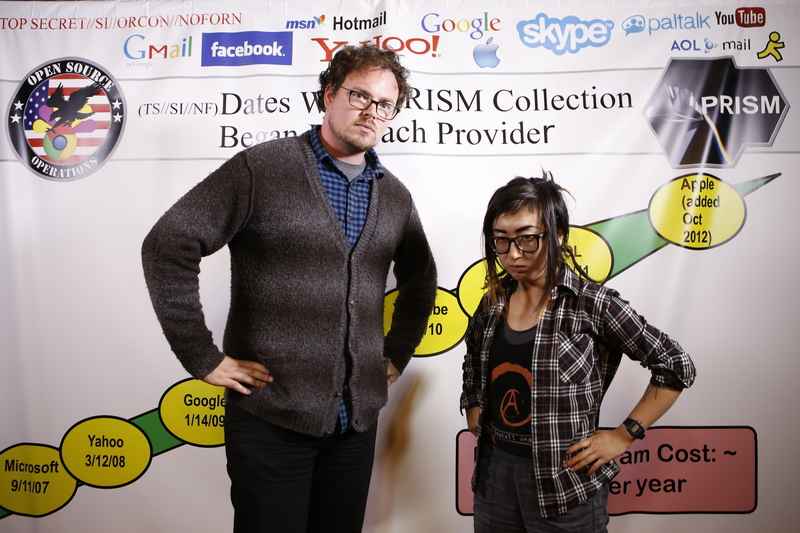 FAT Lost – PRISM Won! In May FAT Lab went to San Francisco – the center of tech and innovation – to celebrate the victory of government and commercial hegemony over the Internet and the total loss of personal freedom and privacy. We rolled out the red carpet for all of our friends, lovers, detractors, and benefactors to come celebrate our complete and total defeat.